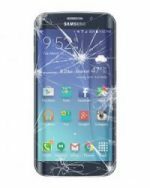 The table below gives a guide price to the most common repairs completed for Samsung Galaxy Smartphones and mobile phones. If you have a Samsung Galaxy Tablet that requires repair then please give us a call on 01494 534 008 or complete our quotes form and a member of our team will be in contact shortly. Original VS Copy Apple Lightning Cables! Most of us have been there, our original Apple lighting cable comes to its sad end. Now you must decide whether to buy a genuine Apple iPhone, iPad, iPod charger. You know you can buy a copy charger from the market for £2.00-£6.00. Below is a breakdown of the two to help you make a better decision next time you are put in this predicament. PCB on board issues with your charging circuit. The above are a few issues with using fake or uncertified Apple Lighting Cables. Another big issue with using uncertified Apple charging cables is that they can cause harm to the Motherboard (Logic Board) of your device, this is due to a similar issue as to why these fakes cause battery issues. The problem that causes many of these risks is that these copy lightning cables are unable to control the current being fed into the device. What this does is drown the internal components of the device with a surge of excess voltage/current. For the battery this means unlike an original Apple lighting cable the fake will keep putting full current to the battery when charging, where as an original charging cable has a regulatory chip built in which will lower the current as the device hits 100% leaving just a small amount to hold the battery at 100%. There are many differences between an original and copy lighting cable. These come in many forms from the variation in size of the end of the cable to stickers on the packaging of the boxes. The place of production will be written on the cable followed by a 12 digit serial number. The width of the end of the cable will be variant from the 7.7mm of the original. The plate of the charger will be a black or off white compared to the originals metallic/silver. The above are a few of many differences between an original and fake Apple charging cable. Here at Gadget Rehab we provide Original Apple Lightning Cables as well as the older 30 pin cables. For your iPhone, iPad and iPods. For Android users we also have Micro USB and USB Type C cables. Is your phone overheating in the UK’s heatwave? 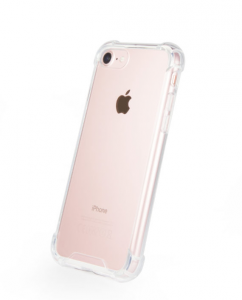 Remove the case - I know this may be obvious but it really does have a great impact on decreasing the temp. Avoid leaving it in the car - cars get very hot as sunlight heats up the car through the windows. 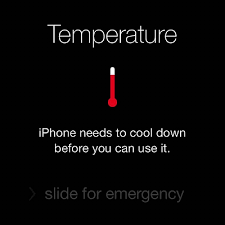 Similarly keep the phone out of the sun - direct sunlight can overheat the phone. Avoid any unnecessary usage - don’t play games etc. Turn off bluetooth - the bluetooth even though it is small does have some heat radiation. Turn off location services - again even though minor can have an effect. Avoid charging - until the phone has cooled down don’t attempt to charge it as charging increases temperature. Put it in a cool place - in extreme cases of overheating you may put your device in the fridge or freezer for a couple of minutes. 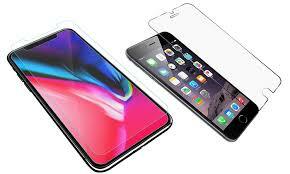 If your phone does regularly over heat it can be due to a faulty part, don't hesitate to bring your device into Gadget Rehab and our technicians will have a look to see if they can diagnose the issue. It can be due to many variables, e.g. battery servicing required etc. 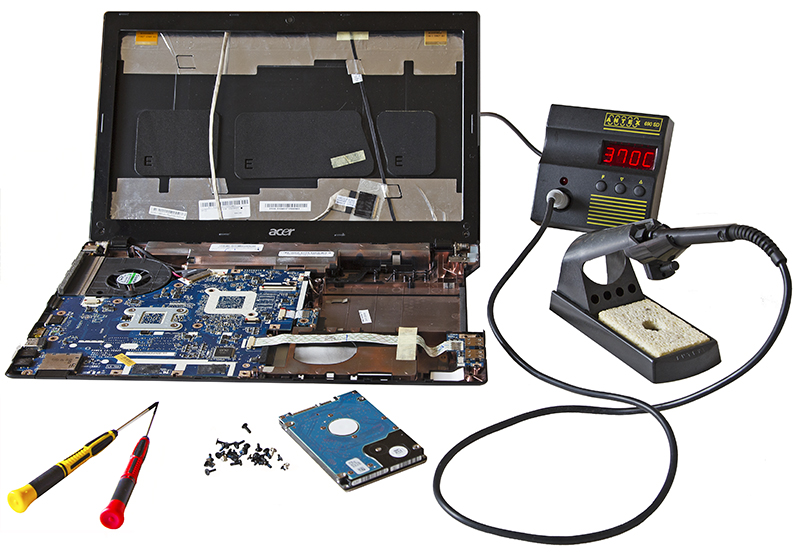 Here at Gadget Rehab our technicians LOVE completing Laptop and Macbook Repairs. The above listed is only a short list of repairs that we do here at Gadget Rehab. Our team will be more than happy to diagnose your device and we never shy away from repairs and try our very best to help where possible.